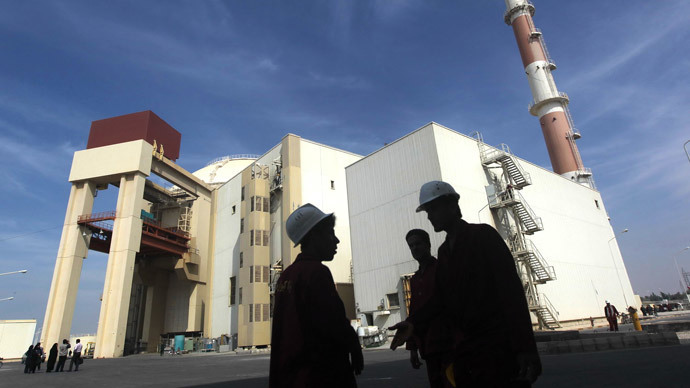 Iranian nuclear officials have neutralized several plots to sabotage the country’s atomic industry, including at the Arak heavy water reactor, which is still under construction, local media report. Asghar Zarean, a senior official in charge of nuclear security at the Atomic Energy Organization of Iran, said Saturday that Tehran’s domestic intelligence agencies uncovered a number of plots over the past few months. “Several cases of industrial sabotage have been neutralized in the past few months before achieving the intended damage, including sabotage at a part of the IR-40 facility at Arak,” the organization said, according to the semi-official Fars news agency. 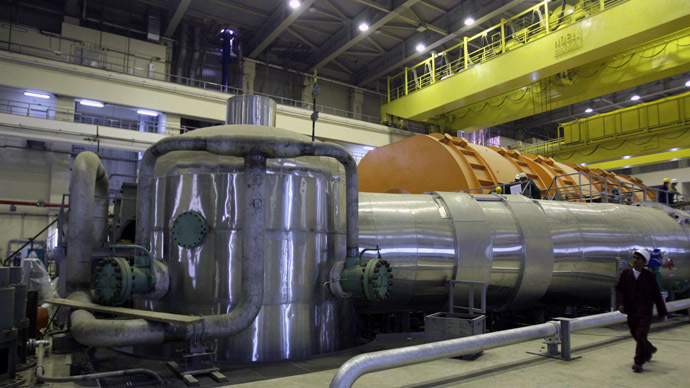 The Arak heavy water reactor was part of deal cut last November between Iran and the six world powers. Tehran agreed to halt its construction and limit Uranium enrichment to 20 percent in return for limited sanctions relief. There was no mention of the nature of the attacks, or their suspected initiators. The announcement however coincided with the launch of a new domestic intelligence team to fight cyber-attacks and industrial sabotage. “This specialized lab has been launched to identify, prevent and fight threats including modern software viruses,” Zarean said. 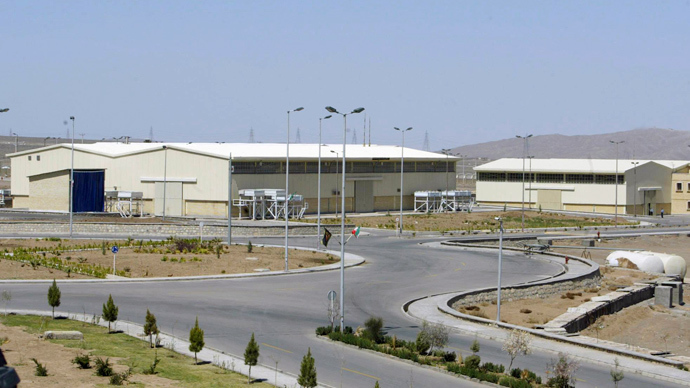 Another facility central to Iran’s nuclear program, the uranium enrichment plant in Natanz, was targeted by the Stuxnet virus in 2010. The computer virus temporarily disabled the centrifuges, which are used to enrich uranium. Tehran has repeatedly blamed Israel, the US and their allies saying they are behind sabotage programs to undermine its nuclear program. Some Iranian officials have even suggested that European companies may have deliberately sold them faulty equipment with the full knowledge of US intelligence as their own governments, since such a tactic would harm rather than help the country’s nuclear program. As well as attacks on its nuclear infrastructure, Iran has reported its oil facilities being disabled by computer viruses; in 2012 all internet connections between the oil ministry, oil rigs and a major export facility were knocked out. 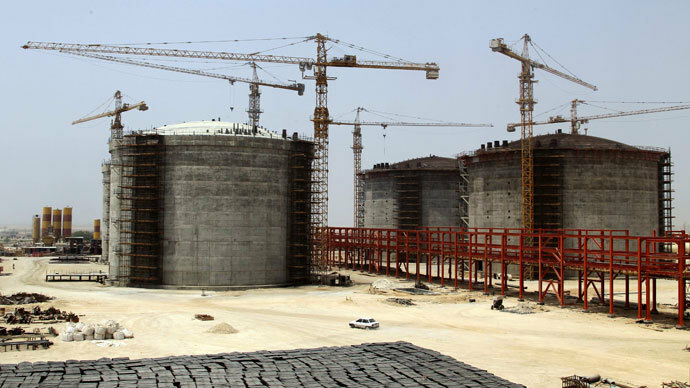 The West fears the Arak reactor could be used to create plutonium as an alternative for a covert nuclear weapons program, if it is unable to produce enough enriched uranium. 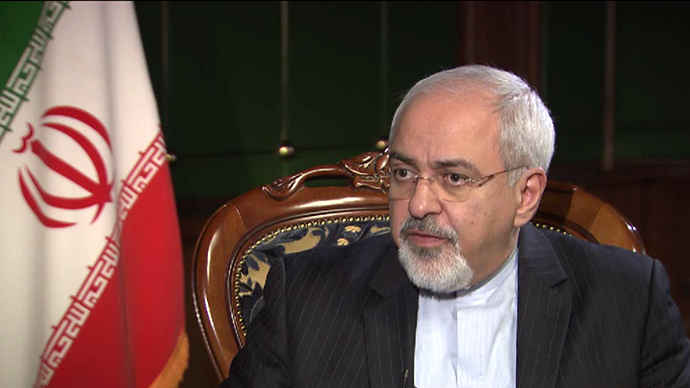 Iran denies any such aims and insists that its nuclear program is for peaceful purposes only.